Once upon a time there was a farm girl. She loved cows. Their smell. Their fuzzy necks. Their wet, black noses. 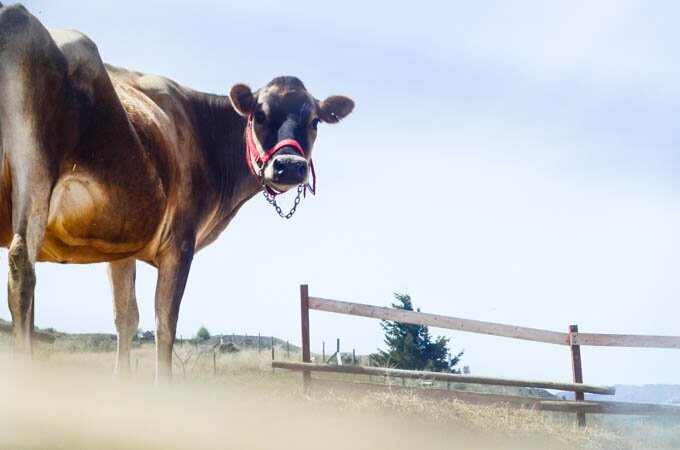 Their ability to provide her family with gallons and gallons of delicious, raw milk. And the love story goes on and on. Insert the family cow. By the way, that farm girl is me.